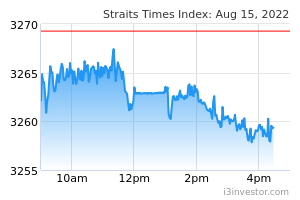 Offer at S$0.28/share represents 20% premium over historical VWAP. 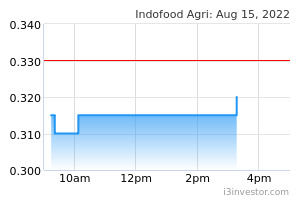 PT Indofood Sukses Makmur, which currently holds 74.52% of Indofood Agri Resources (SGX:5JS), announced a voluntary conditional cash offer for Indofood Agri Resources’ remaining shares at S$0.28/share, representing 7.7% premium over its last traded price on 5 Apr 2019, and approx. 21.5%, 26.3%, 29.0% and 23.1% over the volume-weighted average price (“VWAP”) per share for the 1-month, 3-month, 6-month and 12-month periods up to and including 5 April 2019 respectively. Offer represents 0.4x price-to-book (P/BV) or US$4.4k EV/ha. The proposed offer represents 0.4x P/BV. Adjusting for matured planted area, the proposed offer represents US$4.4k EV/ha, which is at a discount to typical plantations transactions at US$13k EV/ha.